Our qualified electricians can deliver the full range of electrical services across your residential or commercial project. 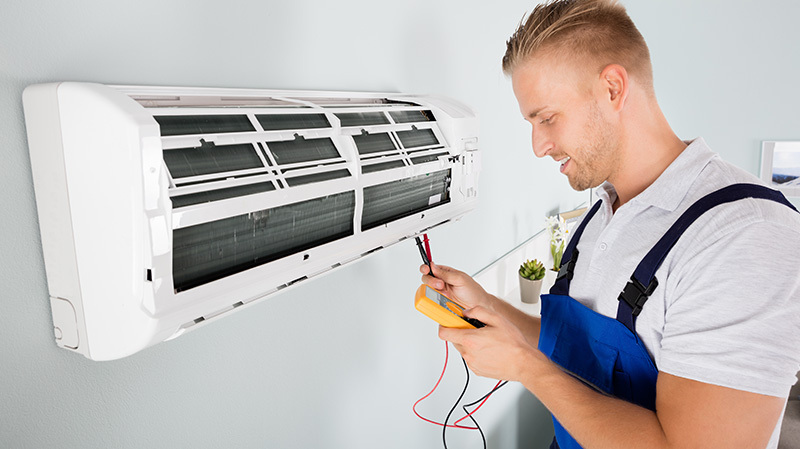 Importantly, our electrical experts help ensure home and business owners can also enjoy safe living and working spaces while any work is undertaken. 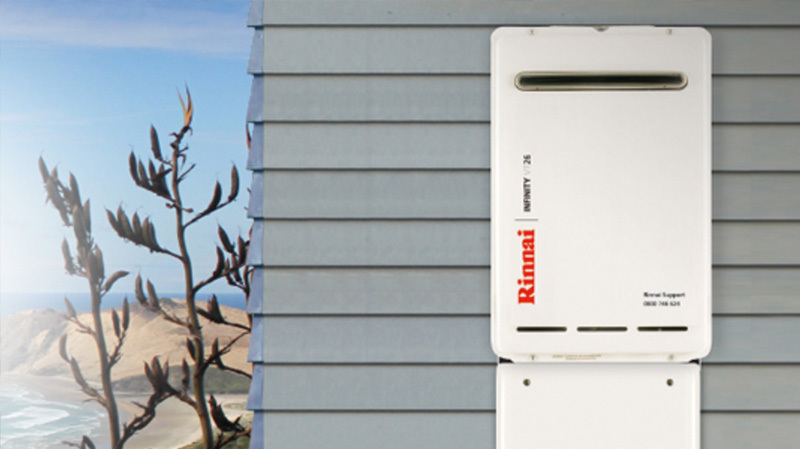 Engage Precision and you will receive honest, reliable and affordable electrical solutions and services – guaranteed. 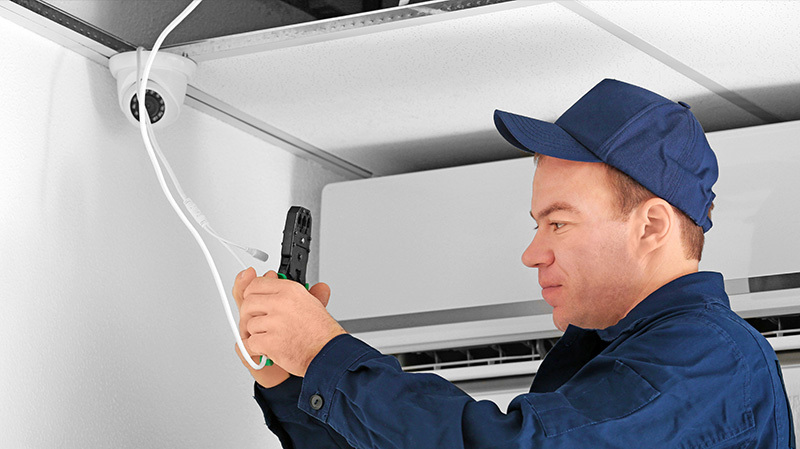 Our experienced electricians can complete the spectrum of electrical work in and around your home. 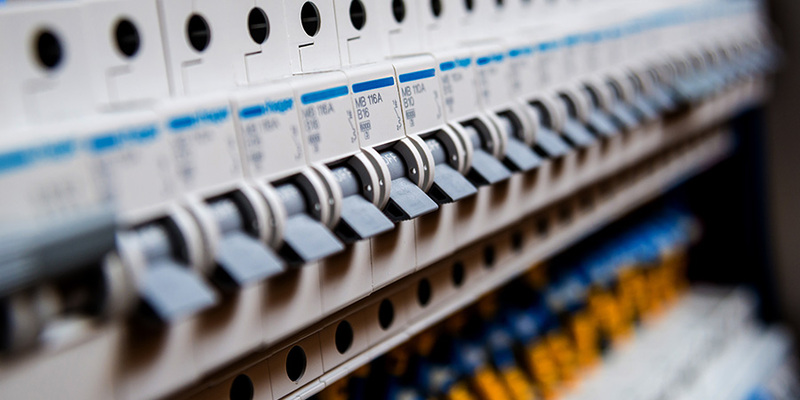 Using Precision means that you’ll receive a high quality electrical solution along with the assurance of our work being guaranteed for 12 months. Whether you are facing household repairs or building a new home – our electrical services encompass: emergency electrical work; switchboards; rewiring mains power; adding power points; under-floor heating; heated towel rail installations; LED lighting; security,garden and outdoor lighting and much more. You can have confidence in Precision’s qualifiedelectricians to do a quality job at a competitive price. We appreciate that your business is both a valuable investment and a home away from home for you and your employees. For Precision, making sure that the electrical elements of your operation are fully-functional and safe is imperative. Discuss your needs with us and we will find the solution that is both the most cost effective and the least disruptive to your daily business operations. It’s frustrating when a plumbing job has to grind to a halt while you wait for an electrician (or vice versa) to do their bit. With Precision, you can avoid those ‘tools down’ delays until your next tradie can make it on site. Because we can schedule our own electricians and plumbers to step in and out of your project as required, there’s minimal or no delay inbetween. For you, this means a faster completion time and even less disruption to your home or business activities.